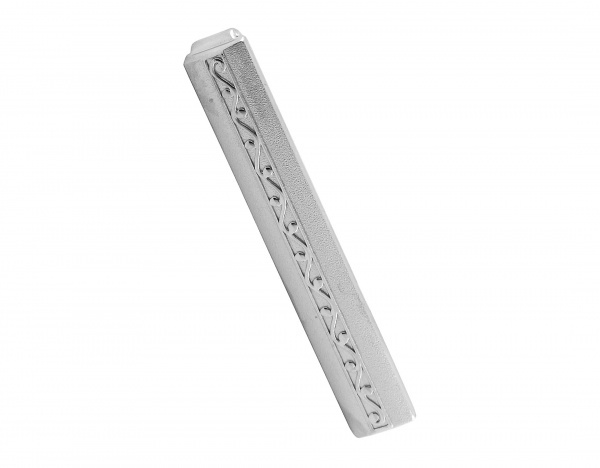 Keep things pinned down with this engraved sterling silver tie clip from David Donahue. An American made sterling silver piece with intricate engravings throughout the face. A great piece perfect for punching up your working wardrobe, this tie clip is available online now. This entry was posted in Accessories and tagged David Donahue, Tie. Bookmark the permalink.